Search engine optimisation (SEO) represents the foundation for a successful online presence for all businesses. At Minerva Creative, our SEO services in Kent provide the support you need to boost your performance in all the major search engines – including Google, Bing, and Yahoo! – and reach out to existing and potential customers. SEO investment requires patience; there’s no overnight success but the benefits it delivers are manifold. If you’re a Kent-based business you’ll know that the level of competition in any industry is significant. You’ll also be aware that the first thing potential clients do when looking for a product or service is to take to the search engines. Quite simply, if you’re not appearing in the results, you’re not going to capture that customer. Of course, every website and every business wants to hold the first-place ranking for the most competitive search terms. After all, the broader the search term, the more traffic to a website. But making it to the top – and being able to stay there – has never been harder. Many SEO companies often claim to be able to secure a #1 ranking within weeks of taking over your account. While there may be instances where such an achievement is possible, more often than not any such service presents significant risk to your business performance. Google’s intelligent and continually evolving algorithms are able to identify those SEO practitioners attempting to manipulate search results, leaving clients suffering penalties that can take months – if not years – to recover from. Among the key principles of best practice SEO are to achieve high rankings organically and to deliver the very best user experience. ‘Instant wins’ do not adhere to these ideals. At Minerva Creative in Kent, our SEO services are tailored to your own specific needs. What’s more, we follow industry best practice to ensure that you will never be subjected to penalties by search engines. In fact, it’s our belief that, in addition to technical SEO services, truly effective SEO should be built around the core principle of quality content. That’s why we work alongside you to develop an SEO strategy that targets your audience through the best possible content. Optimising a website is an arduous task. We’ll take the hard work out of optimising your webpages to ensure best-possible performance. 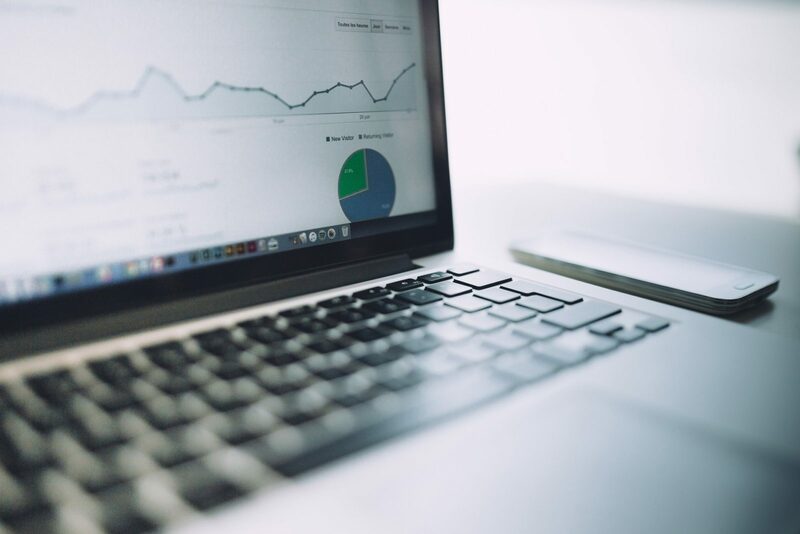 From link building to online PR, backlink analysis to monitoring the performance of your competitors, we’ll conduct throughout off-site SEO work. Dominating the online environment begins by conquering local SEO rankings. We’ll ensure you’re fully optimised for local SEO performance for your business. Adopting a mobile-first approach is essential with a high proportion of users accessing the internet via mobile devices. We’ll tailor your SEO to meet this demand. Quality content is key. Unlike others, we specialise in a content-first approach to all our work, taking away the hard work and investment required to develop regular content. We’ll deliver complete monthly analysis of SEO performance so that you can monitor success and improvements in your online presence.